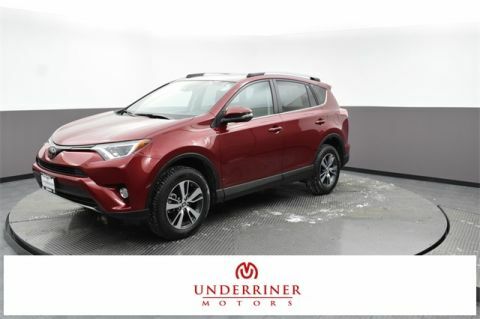 Used Toyota SUVs are a hot commodity largely for the same reasons that new models are: they’re tough, capable, efficient, and filled with features to enhance your comfort and entertain you and your passengers during your drive. If the Yellowstone River is a force of nature, the right Toyota SUV is a conquerer of the trails alongside it. But which Toyota SUV is right for you? Just take a look at your options. Why Buy a Used Toyota SUV from a Hyundai Dealership? Hyundai makes some of the most iconic crossovers and SUVs on the road, including the Santa Fe and Tucson; and while we think they’re among the best choices out there, we understand that not everyone agrees. We believe in giving our customers as many options as possible, so we’re proud to have a number of pre-owned Toyota on our lot at any given time. 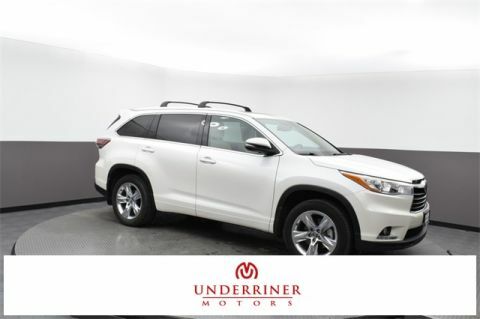 Whether you’re after a spacious full-size SUV like the Land Cruiser, a model that’s known for its off-road capability like the 4Runner, or something that offers the best of both worlds like the RAV4, you’re bound to find an SUV from Toyota that can meet your needs. You shouldn’t just take our word for it, though — you should come to our dealership for a test drive! 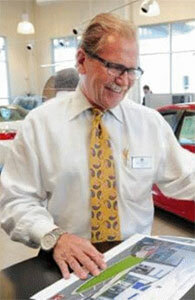 You’ll find Underriner Hyundai at 3671 Pierce Parkway in Billings, and we hope to see you soon!